How Can Couples Split Their Money and Repay Debts Easily? Managing money becomes complicated when you start living with your partner. Both of you can have a different perspective on financial matters. Poor money management habits often sour marriages. As one partner’s debt can impact others. You may have to change your way of dealing with money in a relationship. After getting married, you may get different money goals to achieve. The whole scenario can change as you merge your financial life while staying with a person. In most cases, money matters affect negatively in a relationship as the couple doesn’t initiate a money talk while starting their relationship. But It is advisable to discuss the money matters with your spouse. Thus, you will be able to decide how to manage your finances. Having an agreement on finance also helps to build family wealth and strengthen a marriage. If debt comes in your life due to your partner’s poor money management habit, then both of you should find out ways to get out of the debt instead of fighting over the matter. Money experts also suggest couples to split their finances. It is nothing but to decide who is supposed to pay for what and how to figure out debts in a relationship. What will be the right amount for monthly groceries? What amount should save for financial security? How does a couple can split their finances? For many couples, the subject is overwhelming; especially for newly married or who are wondering to take the plunge. But a newly married couple shouldn’t wait for the right time to talk about their finances. They should initiate the money talk as soon as possible. They should also understand how to split finances in the right way. It is important to know your partner’s spending habit when you are living with him/her. 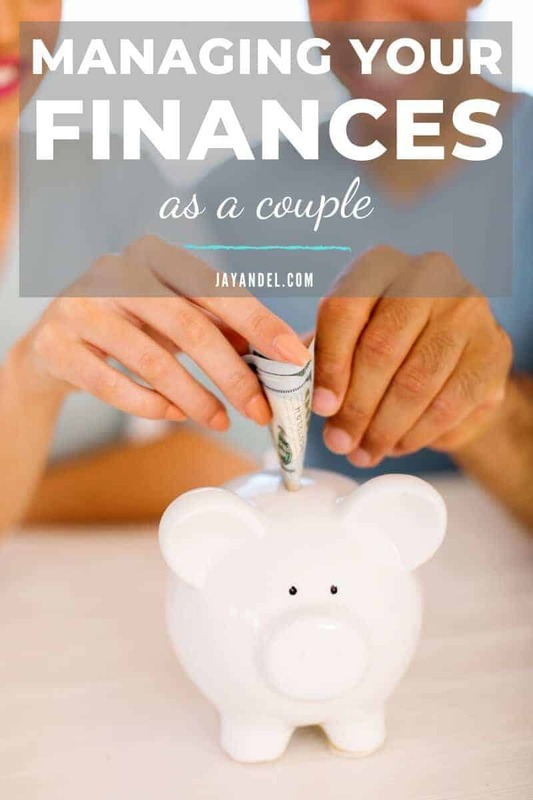 If your partner is a reckless spender and you are a frugal person, then it can be a little difficult to split the finance. But proper discussion and dividing the cost can balance it. For example, you can split the rent and restaurant bills with your partner. Or, you can ask your spouse to share household chores. Thus, your spender partner will learn financial responsibilities day by day. It is better to have separate credit cards as it can help you qualify for loans in the future; one spouse can take out a loan even if the other one experiences credit problems. Try to add a positive listing on your credit report by staying within your credit limit and paying the bills on time. Remind your partner to pay the credit card bills in full and within time. Thus, both of you can avoid falling into credit card debts and can improve credit score simultaneously. Financial experts advice to the couple to save for their financial future separately. Both of you should have an individual retirement plan. If one spouse needs to withdraw from his/her retirement fund, then the other spouse can continue with the retirement benefits. So, when couples have separate retirement accounts, they don’t fight over issues like withdrawing money from them if required. It is quite important to realize each other’s financial goals – both short-term and long-term. It is not necessary to have those common. Similarly, your investing styles may also vary; one may be a bit conservative while the other spouse may be comfortable with taking risks. If required, you may take the help of a financial advisor to decide about your investment portfolio. How does a couple repay debts together? If one spouse has credit card debts to pay off, then instead of fighting find out a way out to become debt free together. Remember, helping one another can be an effective way to pay off debts. If you come to know that your partner has debt, then you shouldn’t judge him/her. Talk to each other regarding it and try to find out a solution to get out of it as soon as possible. Getting out of debt is possible. You can make it happen through proper planning. So, initiating a communication regarding the situation is very important. Both of you should plan a budget together that would help you to save a substantial monthly amount, which you can utilize to pay off the credit card balances. Calculate the total monthly income and expenses. By doing so, you can get a net worth that you can use to make debt payments. Now, both of you should analyze your debts. It will help you to choose the right debt repayment option. 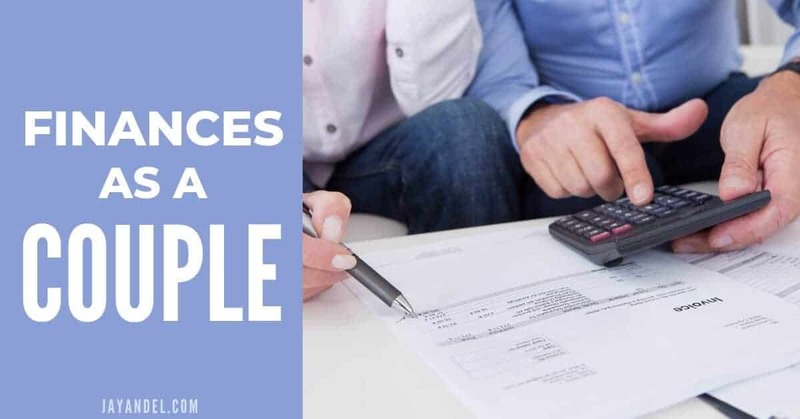 Selecting a proper debt repayment method depends on many things like interest rate on the debts, number of debts, and your financial ability. Also, you should decide whether or not you can repay your debts on your own. If you have multiple credit card debts and you are unable to manage the monthly payments, then you can consider a balance transfer method to consolidate debts. You can also take out a consolidation loan to repay all your debts. But you have to manage your new debt properly. Try to make the monthly debt payment on time. Otherwise, you will fall into debt again. You can also follow debt snowball or debt avalanche method to repay your debts. However, to do so, you have to learn how these methods work. Well, if both of you decide not to repay debts on your own, then you can consider professional debt relief help to get out of debts. You just need to contact a debt relief company to get enrolled with their services. You can enroll in a debt consolidation program or you can settle your credit card debts through a settlement program. In most cases, the debt relief company provides free money management lesson to the debtors. So, you can get a brief idea about managing money in a relationship. Well, after getting out of debts, both of you should try not to invite further debts. If you always carry debt, you will not be able to achieve other financial goals. Thus, you should talk to your partner to find out ways to live a debt free life. Both of you may have to consider some lifestyle changes in order to live a debt free life. The role of an emergency fund is crucial when it comes to living a debt free life. Thus every couple should build an emergency fund in their life so that they can manage surprising expenses without welcoming debts. Every month, you should set aside some money so that you can save it for the rainy days. You should try to save at least 6-9 months of savings so that you can manage the financial situation in an emergency like job loss, illness, natural disaster, an accident. Lastly, a relationship is valuable, you shouldn’t make it bitter due to some money issues when you can mitigate the issues by taking a plunge. You just need to initiate money talk to your significant other to get a solid way out. Remember debt problem is curable but you may not be able to fix your relationship once it gets bitter. If you found these financial tips for couples helpful, please share this post on Pinterest!